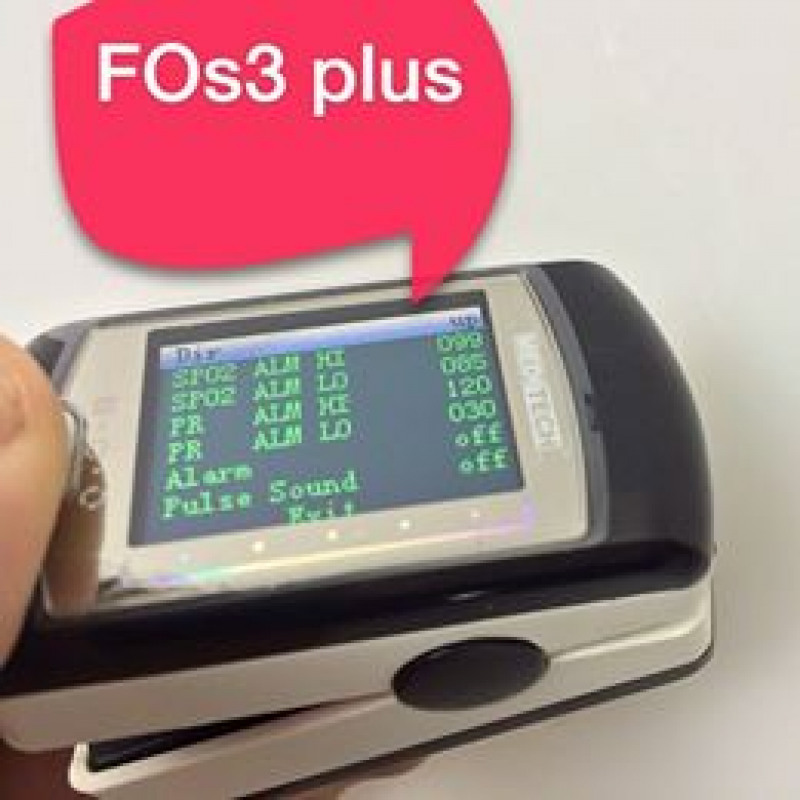 FOs3 plus Meditech fingeritp pulse oximete, Color high-clearance screen with 4 display modes and the brightness can be adjustable. Alarm sets for low voltage, abnormal SPO2 and PR. 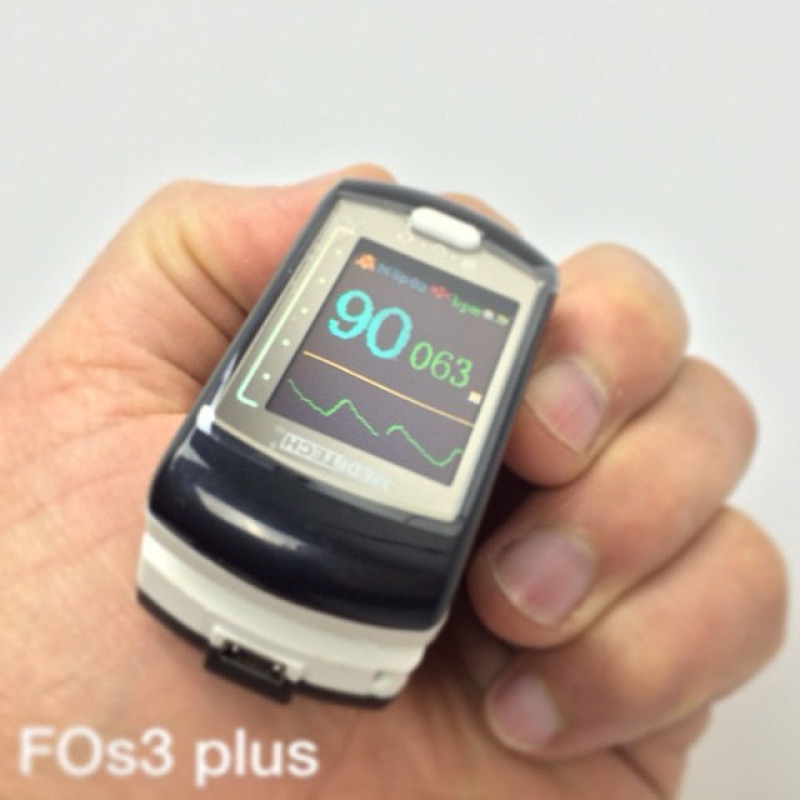 FOs3 plus will be automatically power off without signal. and have Inner flash memory sets for more than 30 hours data storage. Advanced software for sleep study and monitoring and transfer data to the computer which allow you to print the reports A4. 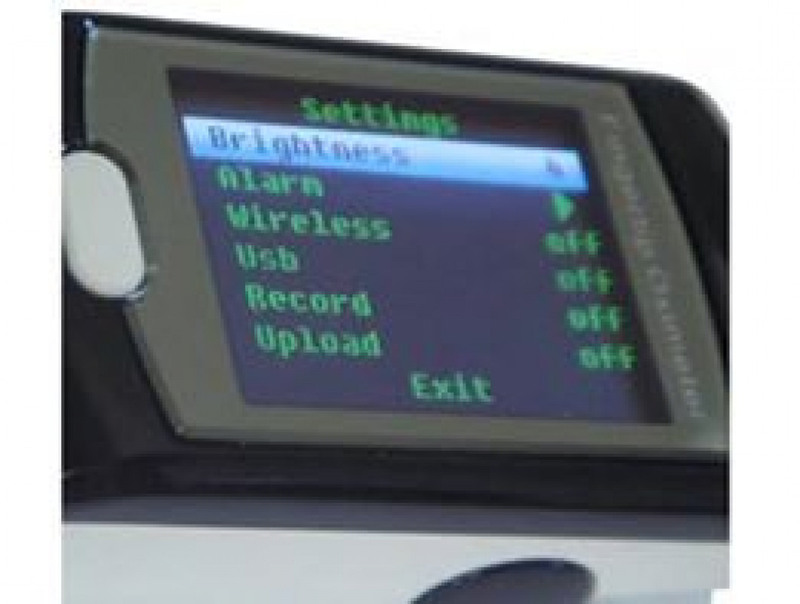 Color monitor, (Pixels: 160*128, 256K color) 1.3"
Built-in, switchable alarms for SpO2 and pulse rate. Power consumption: less than 20mA (wireless and alarm not work). 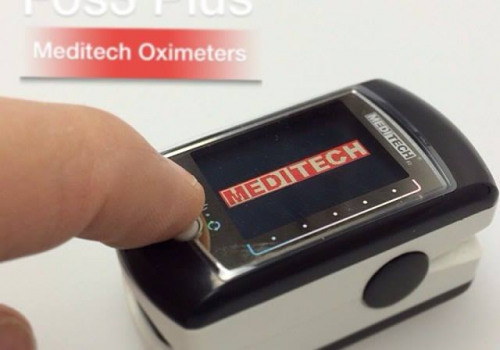 * Meditech Oximeter Software (OxySoftTM ) is a fingertip oximeter data management device, delivering remote management of algorithum, vital sign and software update capabilities. The meditech monitoring device allows patients, along with clinicians, to more easily monitor their vital signs. We add hundreds of new listings every week. 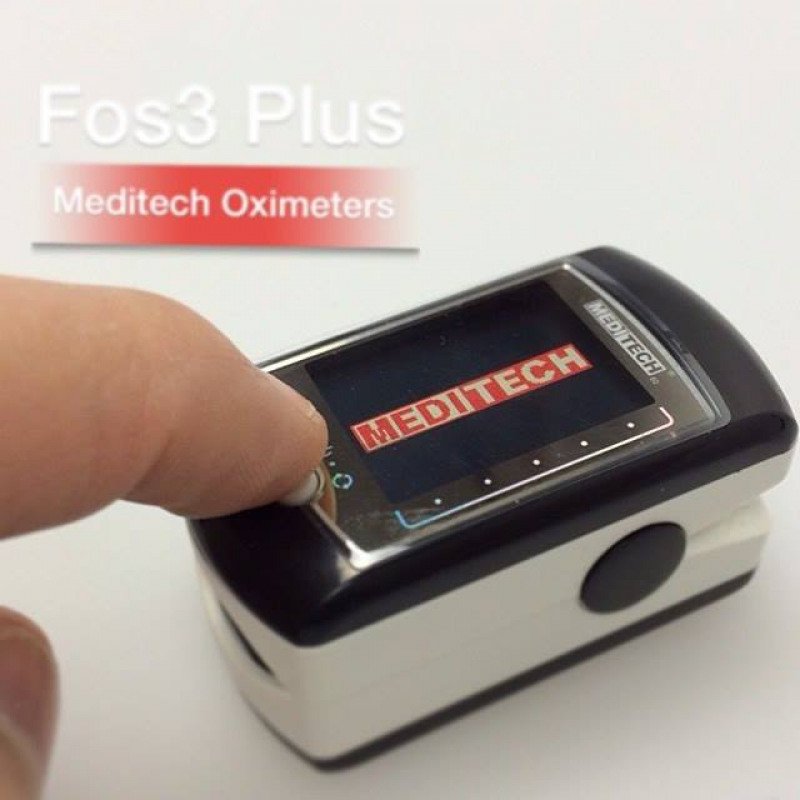 Be sure not to miss any Meditech Manufacturer Ce Approved Fos3 Plus Oximeter with Automatically Power off Without Signal by subscribing to our email updates.